Local rapper Jin Hackman has recently released the music video of his latest single called “Banana”, and that’s right, from the name itself you can guess what the song is about – the struggle of Malaysian Chinese who can’t speak proper Chinese – in other words, a ‘banana’. Like his lyrics, “Yellow on the outside, white on the inside”, Jin Hackman is a Malaysian ‘banana’ who can’t speak any of the Chinese dialects, except when it comes to ordering food, because the ‘bananas’ knows their way around the Chinese dishes. The music video shows Jin rapping on what it is like to be a ‘banana’ and the struggle he faces for being unable to speak his mother tongue, which many in Malaysia can relate to. Directed by Cliq and produced by Flipsyed Productions, the music video features many familiar faces from the local indie scene such as OJ Law and Dae Kim. The music video was uploaded on YouTube on 7 April and has already garnered over 4 thousand views thus far. 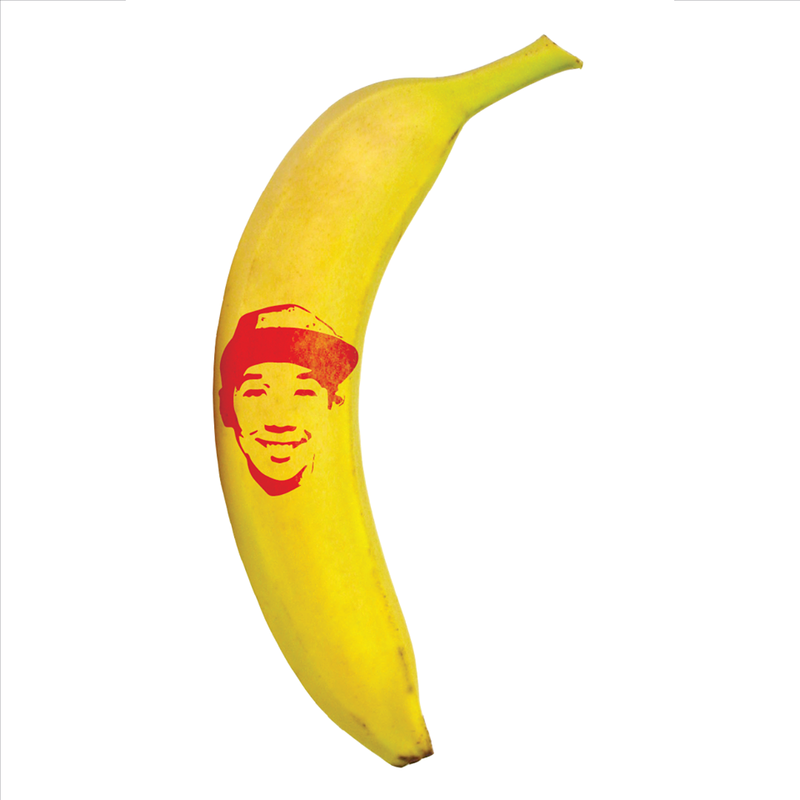 Check out the “Banana” music video below.